 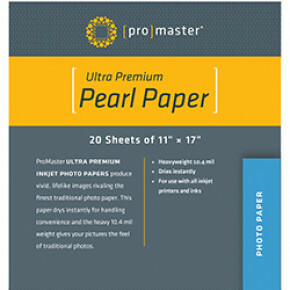 Promaster PhotoImage Matte Dual Sided Inkjet Paper 20 Sheets 8.5 x 11"
Promaster Promaster PhotoImage Matte Dual Sided Inkjet Paper 20 Sheets 8.5 x 11"
Promaster Photo Pearl Inkjet Paper 20 Sheets 11" x 17"
Promaster Heavy-Weight Glossy Inkjet Paper 25 Sheets 8.5" x 11"
Promaster Heavy-Weight Glossy Inkjet paper 50 Sheets 4" x 6"
Promaster Photo Matte Inkjet Paper 25 Sheets 8.5" x 11"
ProMaster's PhotoImage Dual Sided Matte inkjet paper is specially designed to produce high resolution color images on BOTH sides of the paper. 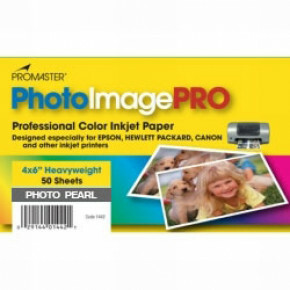 It is the ideal choice for brochures, greeting cards, booklets, pamphlets, and much more. 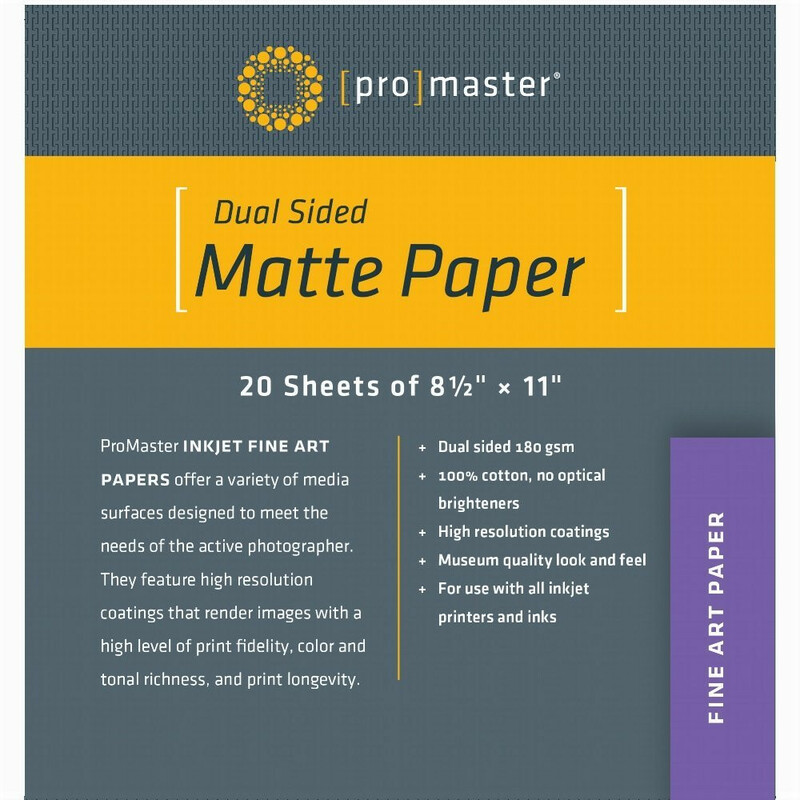 Use ProMaster PhotoImage Dual Sided Matte Inkjet paper for all of your print-on-demand needs. 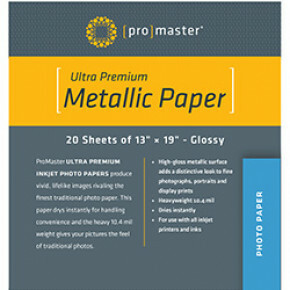 Available in a handy 20 sheet pack of 8 1/2 x 11" paper. Promaster Heavy-Weight Matte Inkjet Paper 50 sheets 4" x 6"